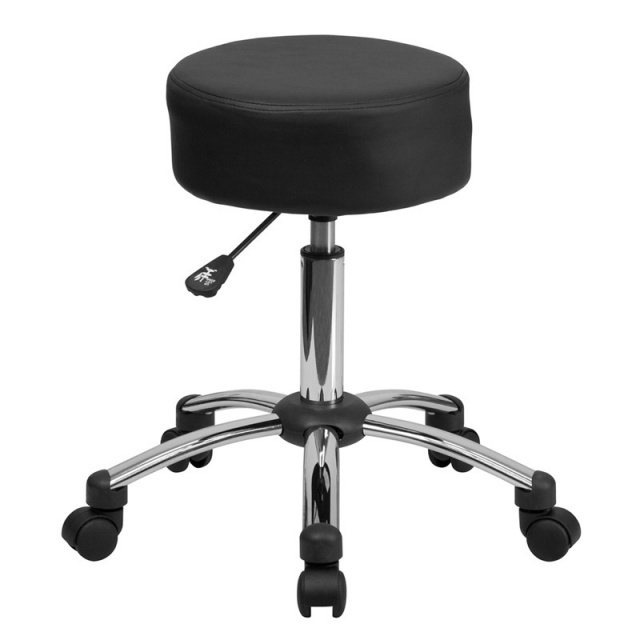 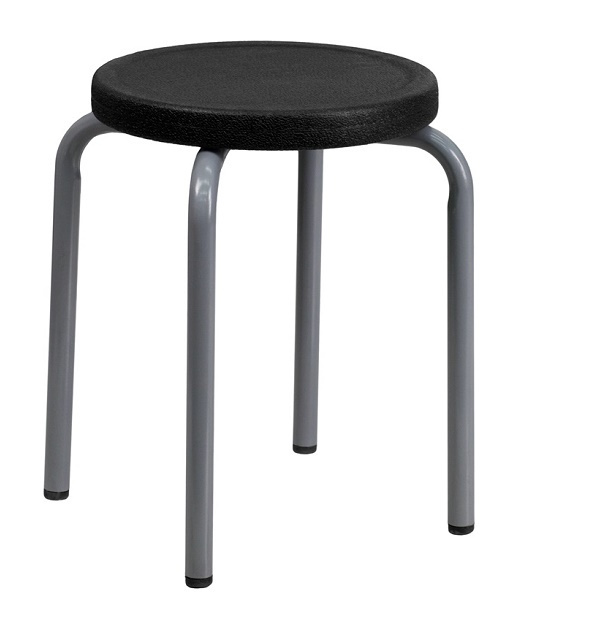 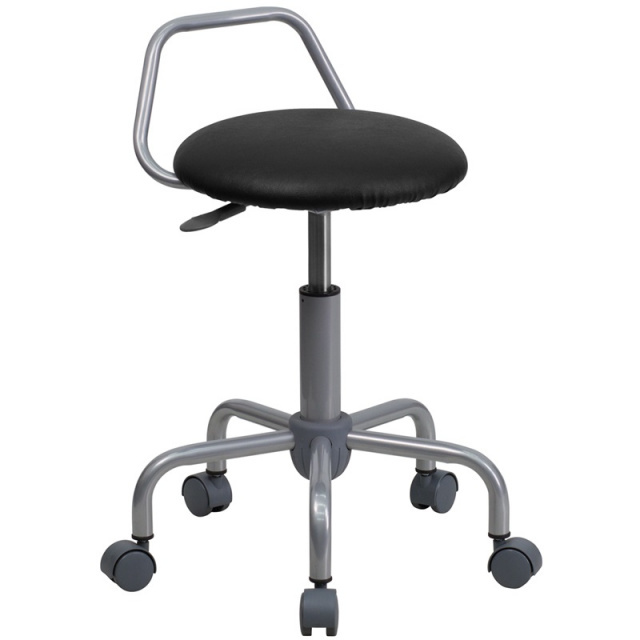 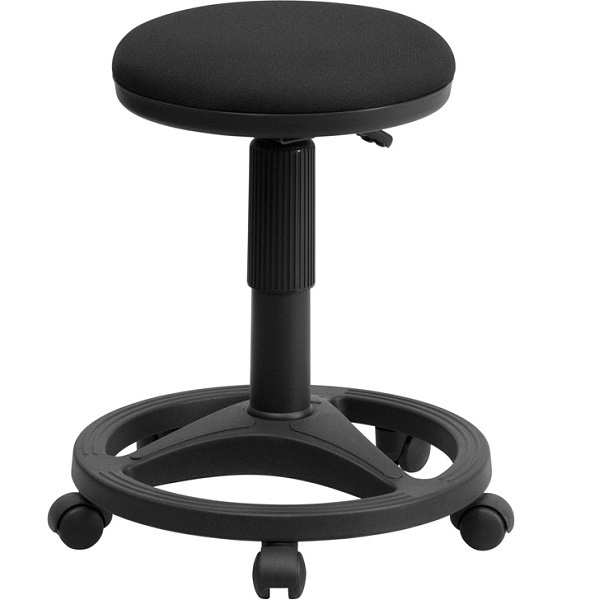 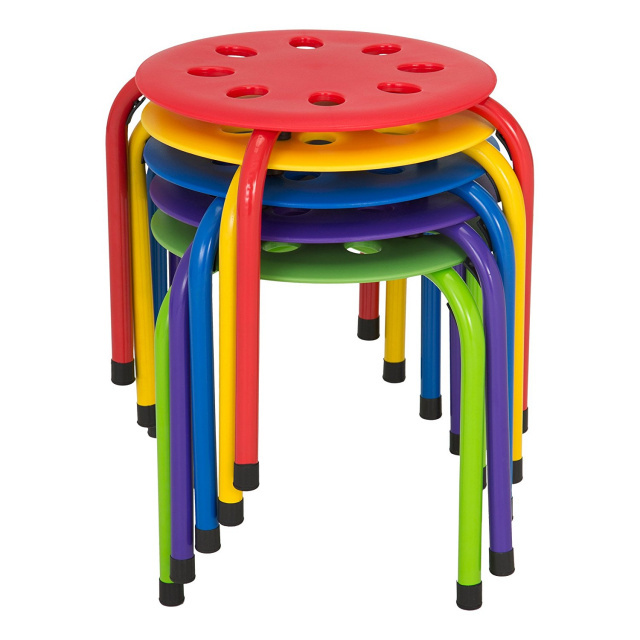 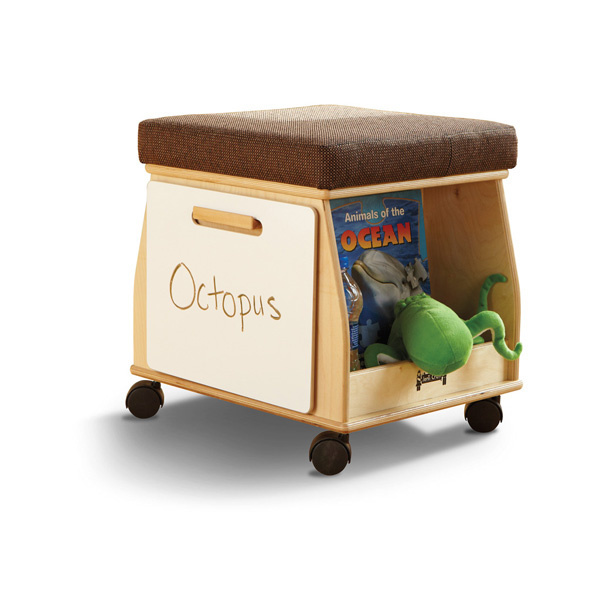 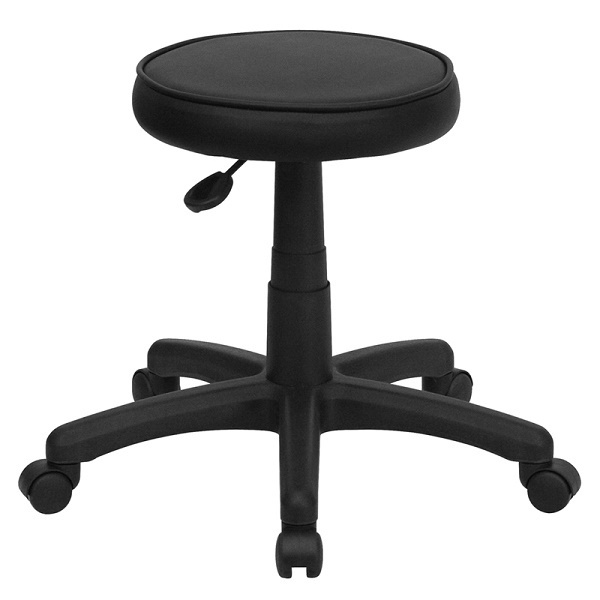 Looking for a teacher's stool? 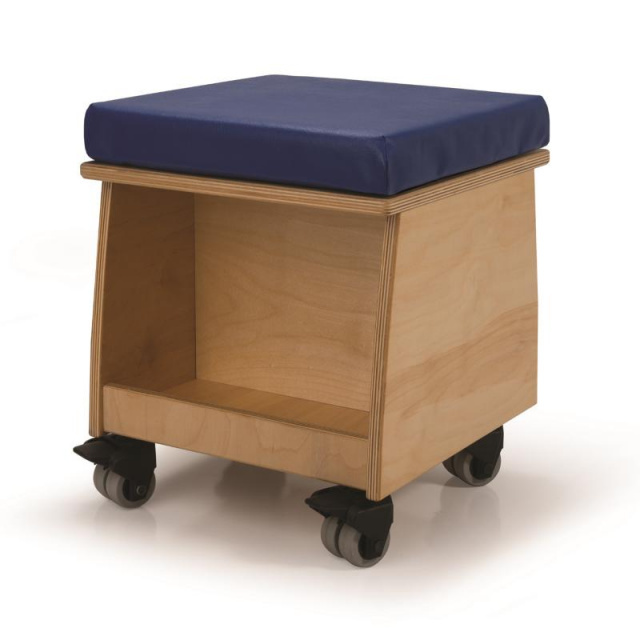 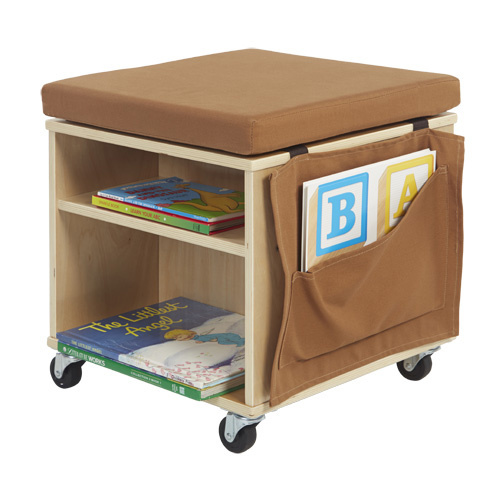 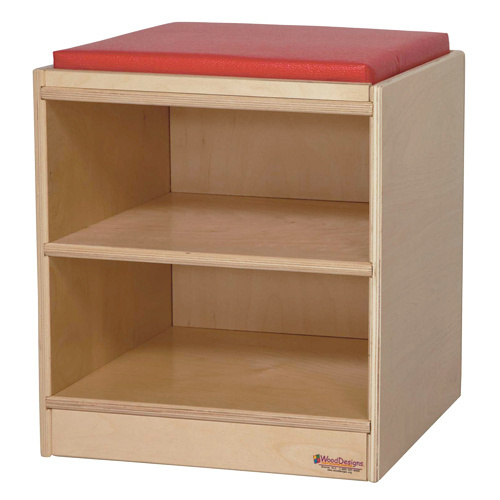 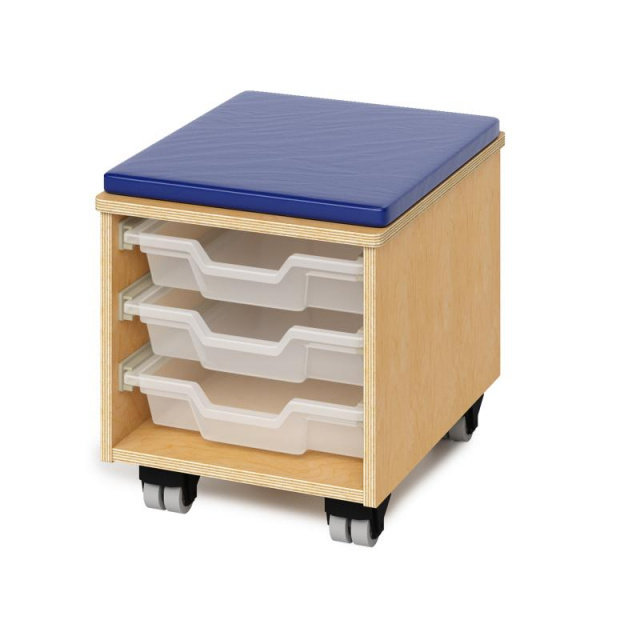 Classroom seating, stools with rollers, TAA compliant seating, medical stools, adjustable school stools all at Daycare Furniture Direct. 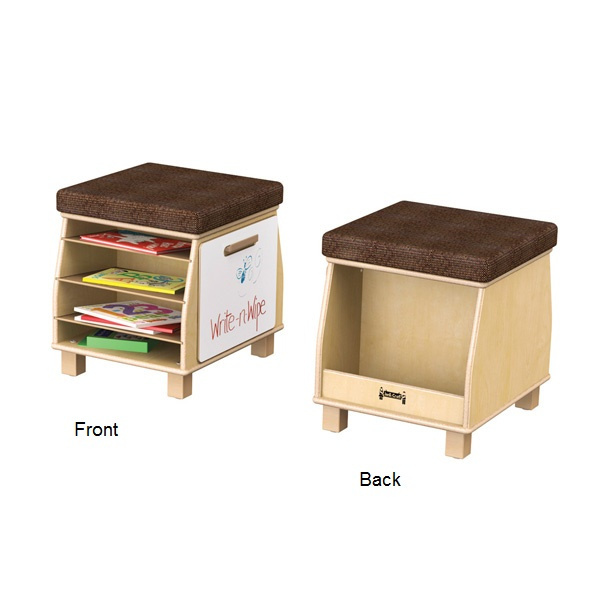 Accessories and display items not included unless noted in item description.